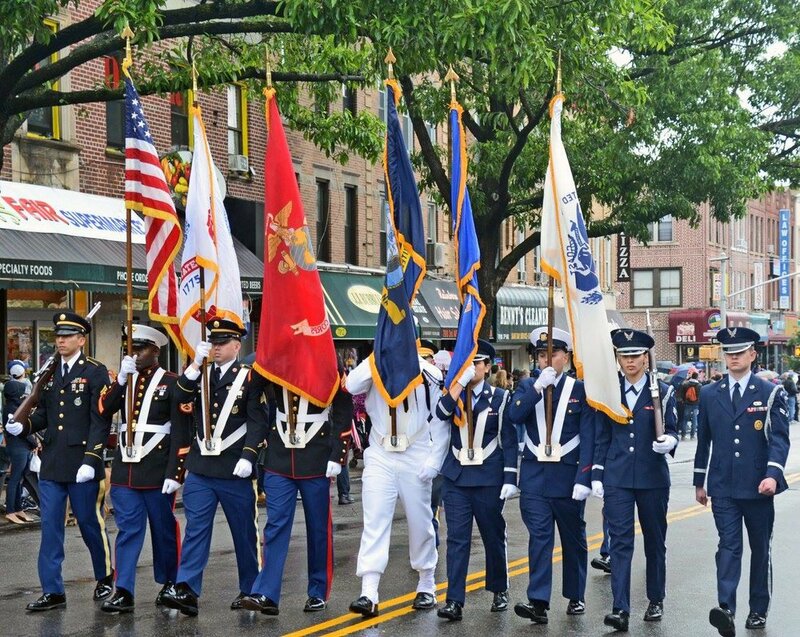 We are honored to have former New York State Senator Marty Golden serve as our Grand Marshal. The American Legion celebrating their 100th anniversary. remember those who lost their lives in the defense of our nation. Check in with Street Marshals no later than 9:30AM at 3rd Ave. & 77th St. on May 27, 2019. The parade route is from 78th St. and Third Ave., along Third Ave. to Marine Ave., up to Fourth Ave. and over to John Paul Jones Park on 101st St. and Fourth Ave. for the memorial service. All marchers will enter the park in formation to pass in review by the grandstand. Marchers will then be directed to a location on the field for the ceremony. NOTE: There will be no band performances in front of the grandstand and no solicitation or campaigning along the parade route. 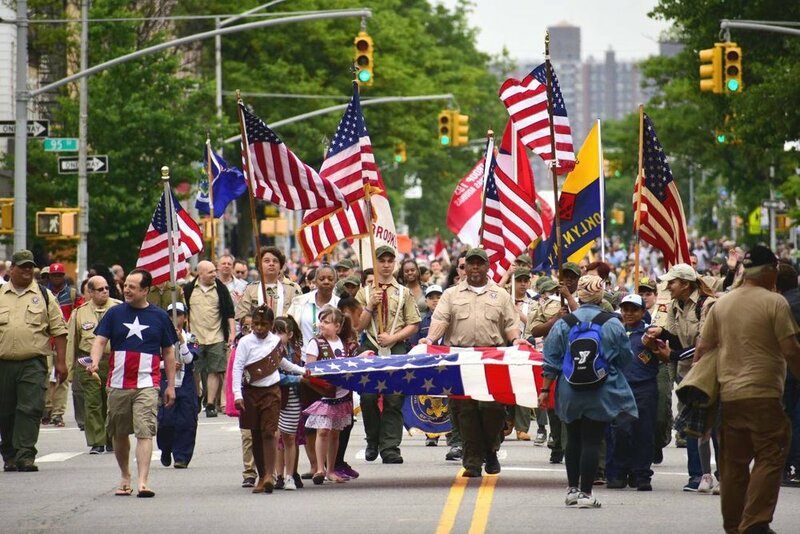 All Veterans, bands, civic and corporate groups, schools and church groups, and motorcycle clubs are invited to participate in Brooklyn's 152nd Memorial Day Parade on May 27, 2019. General Membership meetings will be held at the US Army Garrison Fort Hamilton starting at 7:00PM in 2019 on Mondays March 18, April 15 and May 20 in the Post Chapel at 219 Grimes Road. It is important to call 631-946-6249 and give your name and the name of the organization you represent to gain access to the installation. All who want to march should attend.